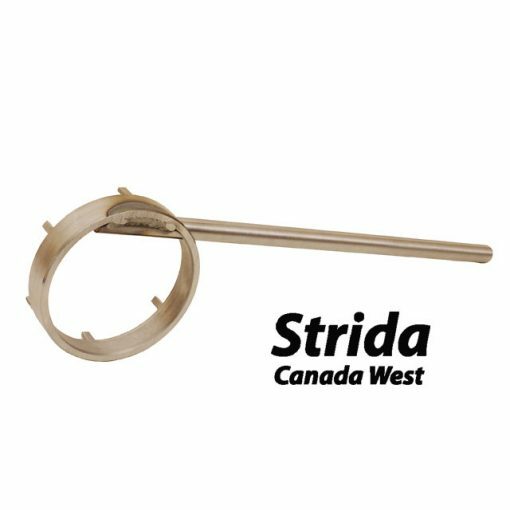 If you own a Strida EVO and would like to adjust or replace the drive belt then you will need a Strida EVO Lock Ring Tool. 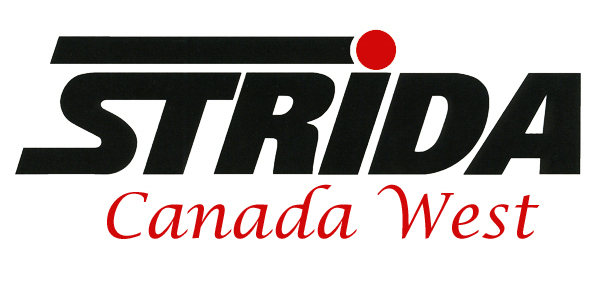 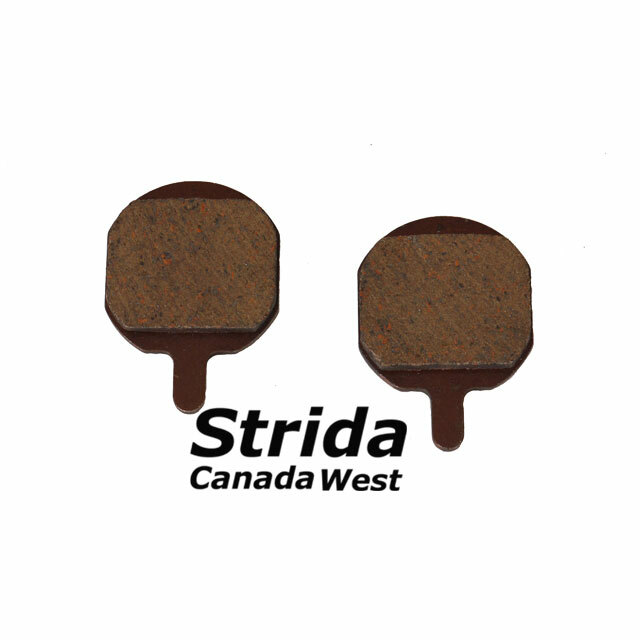 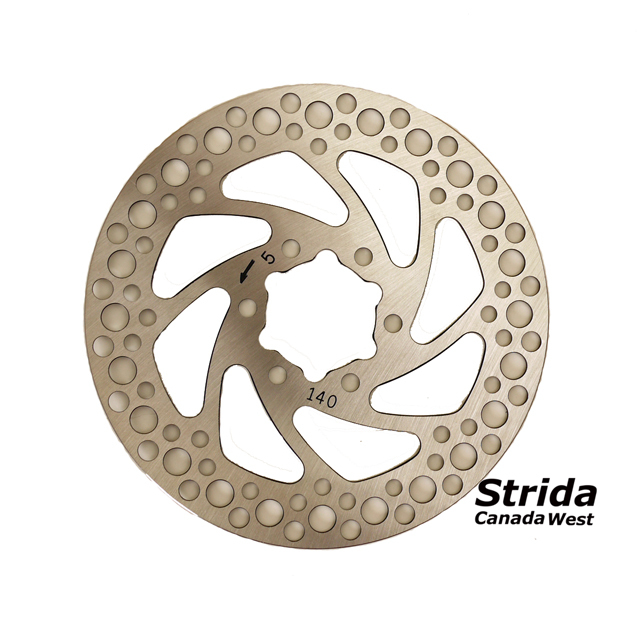 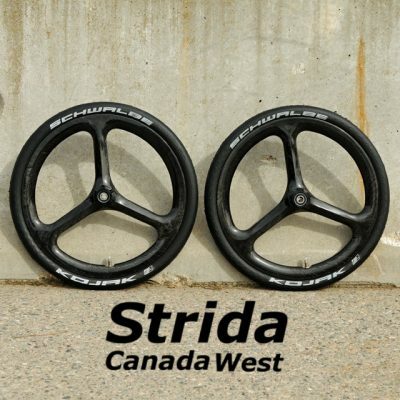 This Strida EVO lock ring tool is custom built for Strida Canada. 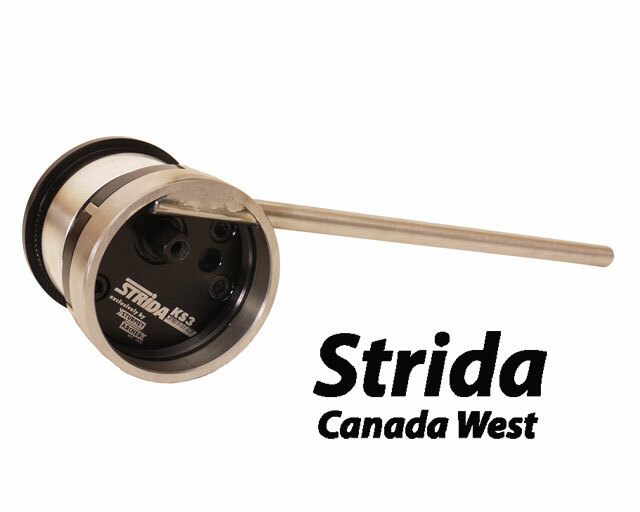 The tool fits into the six notches on the Strida KS3 gear box lock ring. 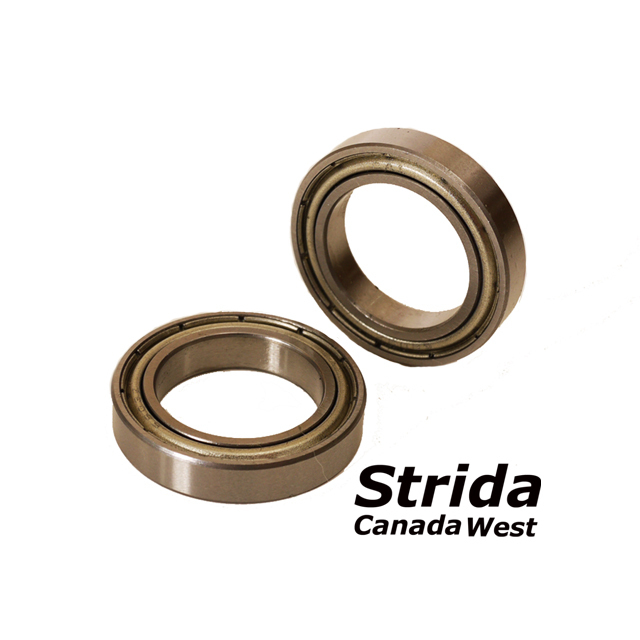 The tool can be used to loosen the lock ring without removing the pedals or crank arm. 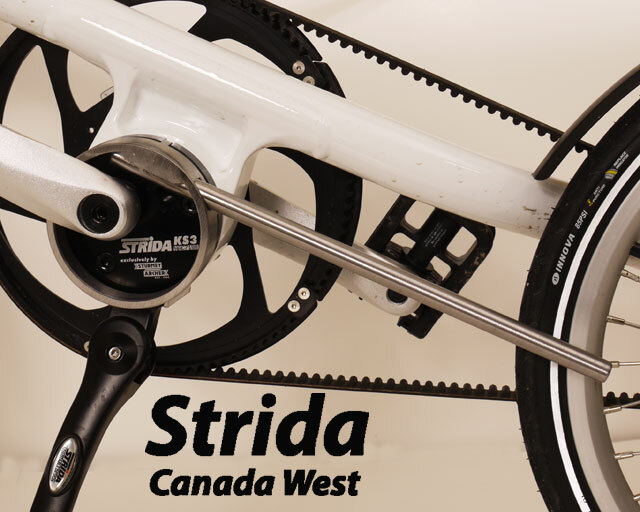 Strida have a tool for this same purpose, the Strida 95 mm hook wrench.